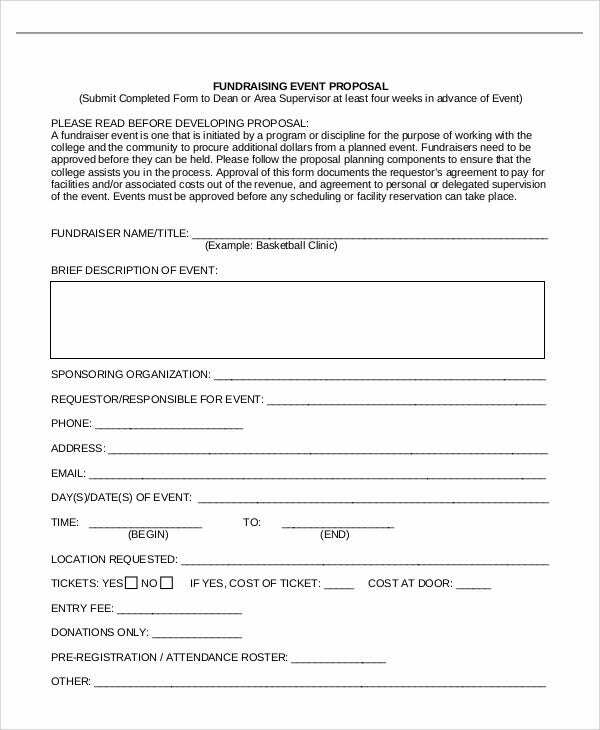 A fundraising event is conducted for a good cause. It is an event which aims to raise money for a charitable or other humanitarian purpose. 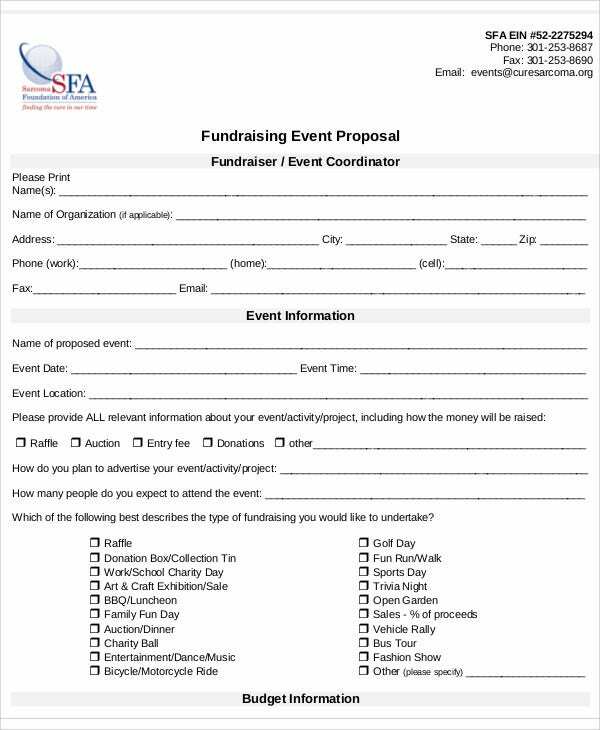 However, fundraising events also need funds to make the activities and agenda of the event come to life. 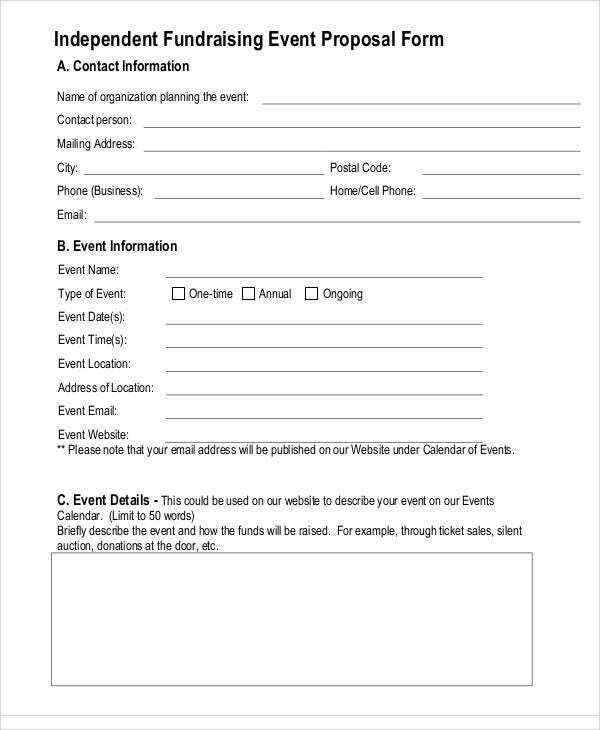 In line with this, fundraising event proposals are written in order to make a concrete plan for the event with the corresponding budget breakdown. The more comprehensive, professional, and substantial is your plan, the more chances that sponsors and administrators approve and accept its terms. 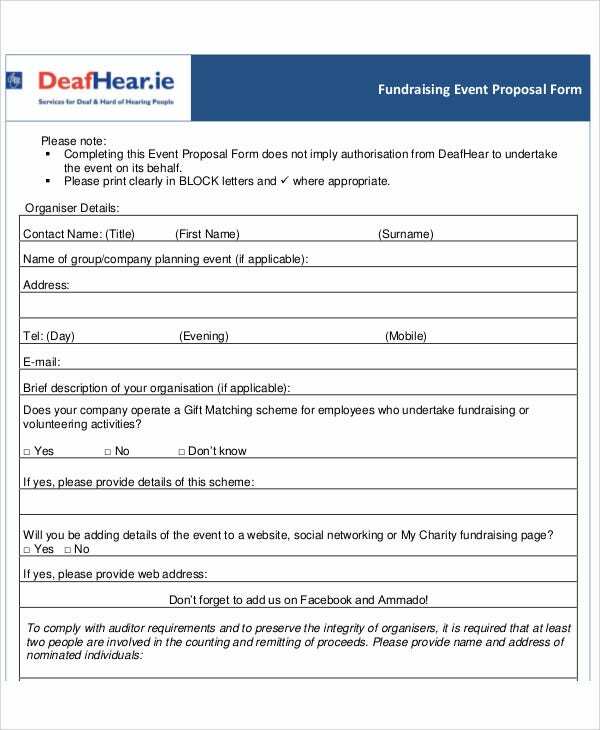 To help you with that, we have fundraising proposal templates that you may use and download for reference purposes. Proposal Title – You have to ensure that the title page of your proposal establishes the mood. 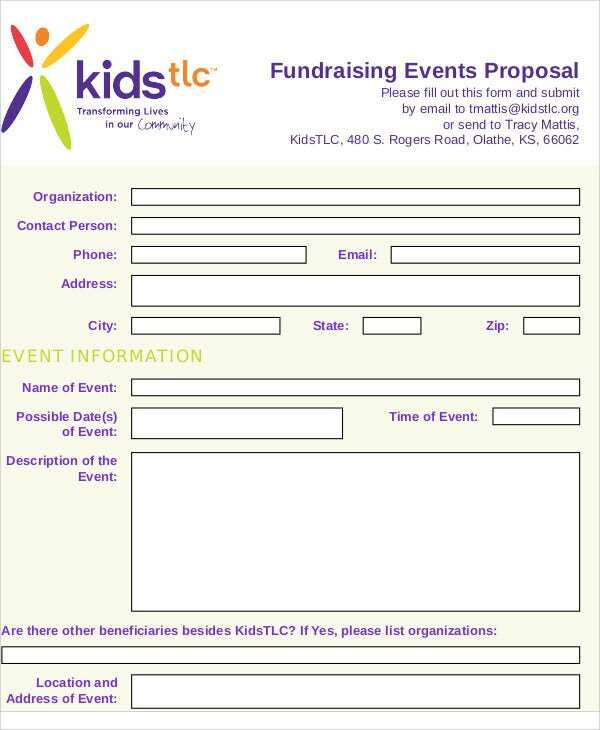 In here, you need to include the name of organization that conducts the fundraising or the people behind the proposal. Proposal Background or Overview – This section of your proposal set the context of the proposal. In writing this section, you need to paint a picture in the minds of the readers as to factual background of the proposal. 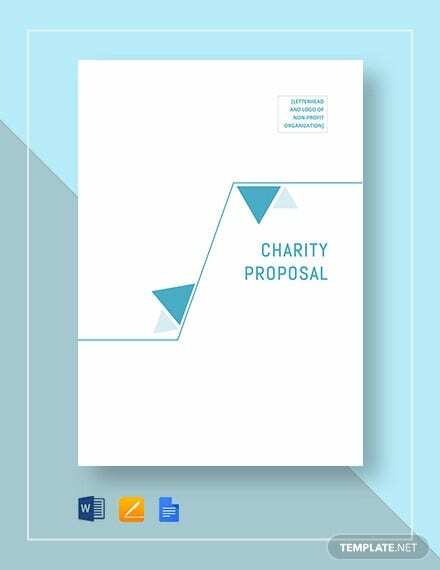 Main Content of the Proposal – In here, you may include the objectives of the proposal, clientele, the approaches applied and other relevant details. Budget – In here, you need to enumerate the set of activities that you’re planning to conduct with the corresponding budgetary allocations. Like any other proposals such as an investment proposal template, the budget section is very critical. Other Needed Resources – You can emphasize here other matters and concerns that you need to acquire for the proposal to push through the way you plan it. 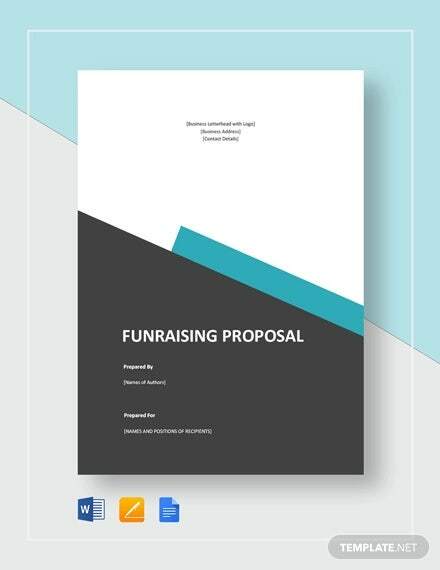 How to Ace Your Fundraising Proposal Template? The main purpose of a proposal is to make your readers or sponsors understand the significance of an issue or any subject matter. It is a way of convincing them to include your programs in their list of priorities. 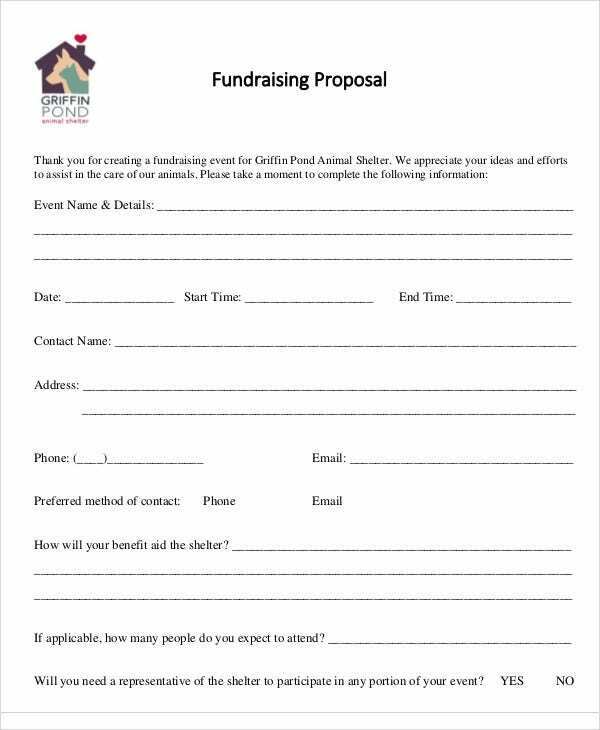 In line with this, your fundraising proposal must foreground social issues in a professional manner to capture the hearts and minds of the readers. Here are tips to help you ace your proposal. Put everything into context. A strong and solid proposal is well-grounded. You must establish the thrust and purpose of your proposal in accordance to the issue you want to address or help solve. 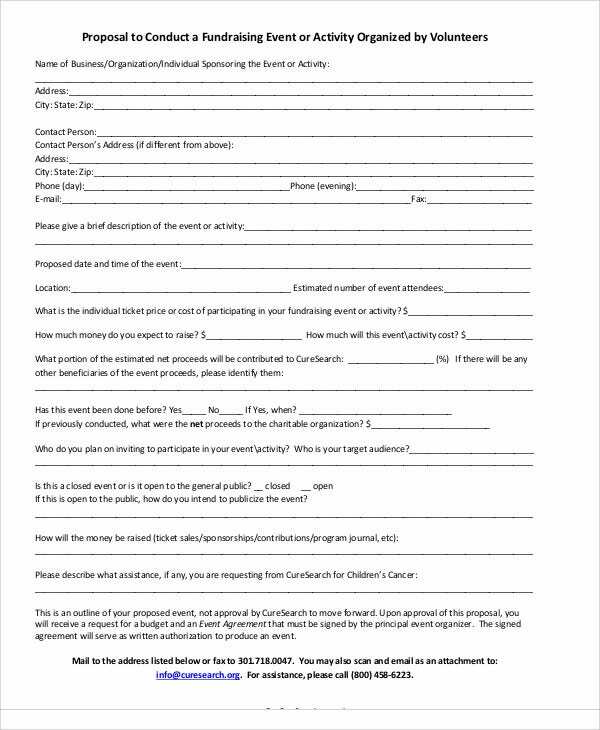 It is similar to a Program Proposal Templates wherein you try to convince authorized persons to implement your plans of action. Emphasize the reason why you’re doing a fundraising. 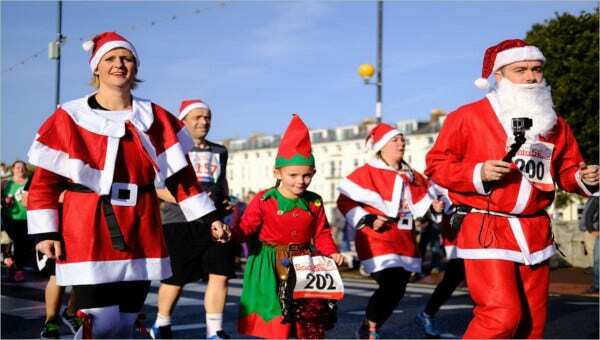 There are various reason why fundraising events are conducted. 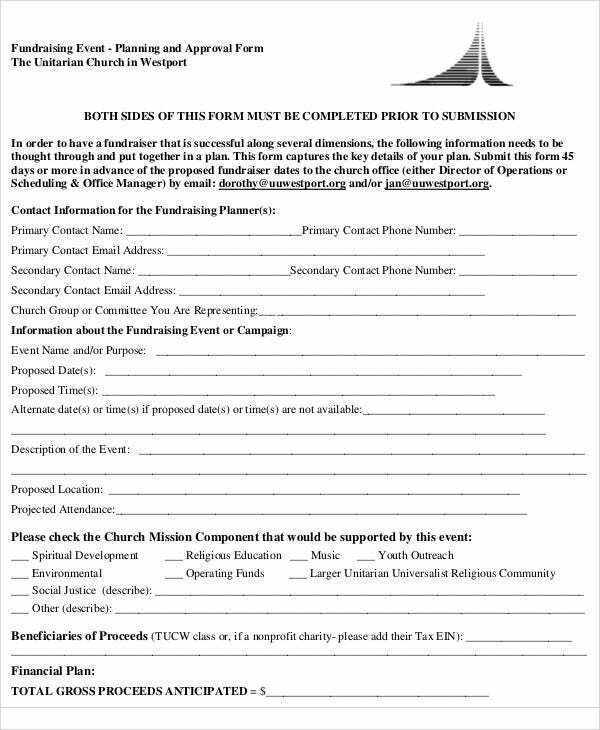 You have to clarify who will benefit from the fundraising event. Be direct and bold in enumerating your plans. Never show an element of doubt in presenting your activities. Be confident in presenting them in a direct manner. Avoid using jargon. As much a possible use terminologies that are simple and easy to understand.